Passing loads from or to Latvia , Europe , Scandinavia and the CIS. 1) Riga - Daugavpils – Riga and district. 2) Latvia - Lithuania - Estonia - Latvia. 3) Latvia - Russia - Belarus - Latvia (Riga - Daugavpils - Moscow - St. Petersburg - Pskov, Smolensk - Vitebsk - Minsk - Polatsk - Riga - Daugavpils - Riga and district). 4) Latvia - Europe - Latvia ( Poland Germany Holland Netherlands Denmark France Liechtenstein Luxembourg Monaco Spain Portugal Italy Switzerland Austria Czech Republic Hungary Slovakia Slovenia Croatia Bulgaria Greece England Ireland United Kingdom). 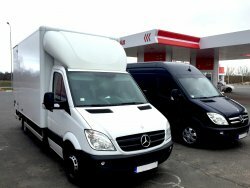 Delivery of furniture, household appliances, personal things and other belongings from or to Europe. 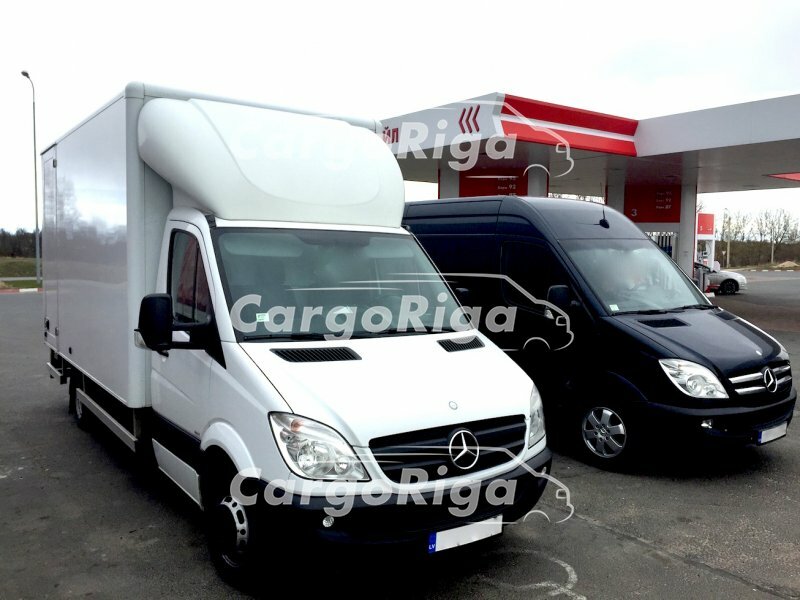 5) Riga - Ventspils - Liepaja - Riga. 6) Latvia - Sweden - Norway - Finland - Latvia. 7) All other routes are in the process of development and are executed only by appointment.